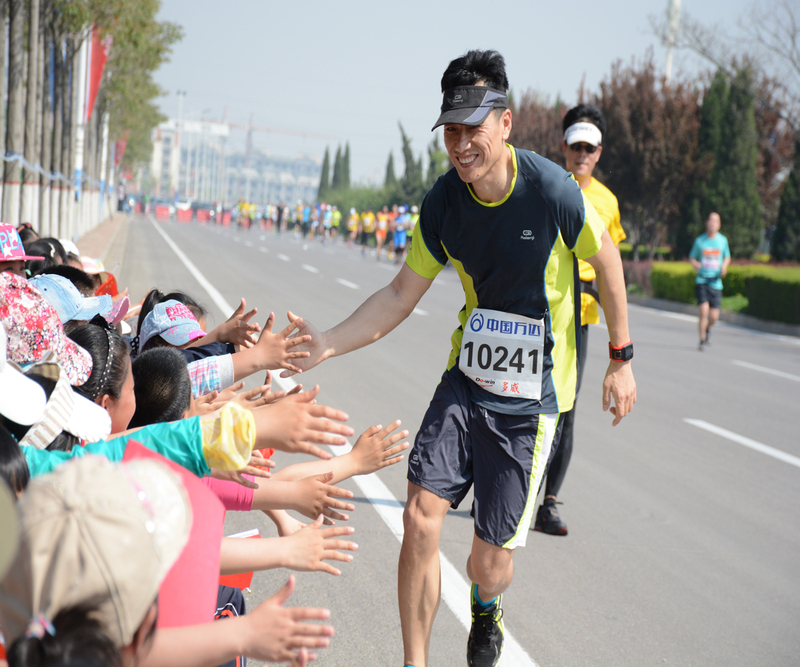 Over 30,000 runners participate in the Yellow River Estuary International Marathon. The Yellow River Estuary International Marathon was first held in 2008 and has continued to grow in popularity every year. This IAAF Silver Label Road Race attracts over 6,000 runners in the marathon portion alone and another 24,000 participants run in the other events. The marathon takes place in Dongying, a port city in south China. In 2016, there were several professional runners that participated in the marathon in addition to many amateur runners. The marathon begins and ends at the Dongying Municipal Government Building and then weaves through the city by means of historic streets like Yizhou Road, Fuqian Street, and Dongliu Road. The majority of the race route is flat and low-lying, with part of the route following the scenic Yellow River. After the race, many runners and spectators learn more about the Yellow River Estuary region by exploring the nearby Swan Lake River Scenic Area and Shengli Yellow River Bridge. The Yellow River Estuary International Marathon has historically been held on relatively warm days, reaching nearly 86°F (30°F) some years. In an effort to create more favorable running conditions for its participants, organizers have moved up the starting time and date. The starting time for the 2016 race was set at 7:30 am, instead of 8:00 am, to try to beat the heat. Also, the most recent race was held in April instead of May. a. Top eight finishers in Men's and Women's Marathon will be issued with bonus (see the chart below). 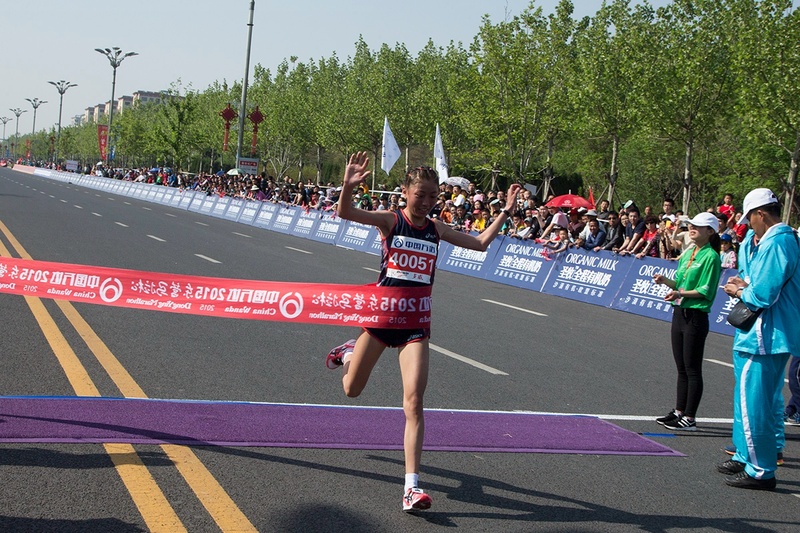 2) Record Award: USD 10000 will be awarded to Yellow River Estuary (Dongying) International Marathon record breakers; Men (within 2:09:27, not included), Women (within 2:25:01, not included). The award will be given only to the first finisher. 3) Time Award: This award is issued to runners for their highest performance, non-accumulative. The award will be given only to the first finisher. 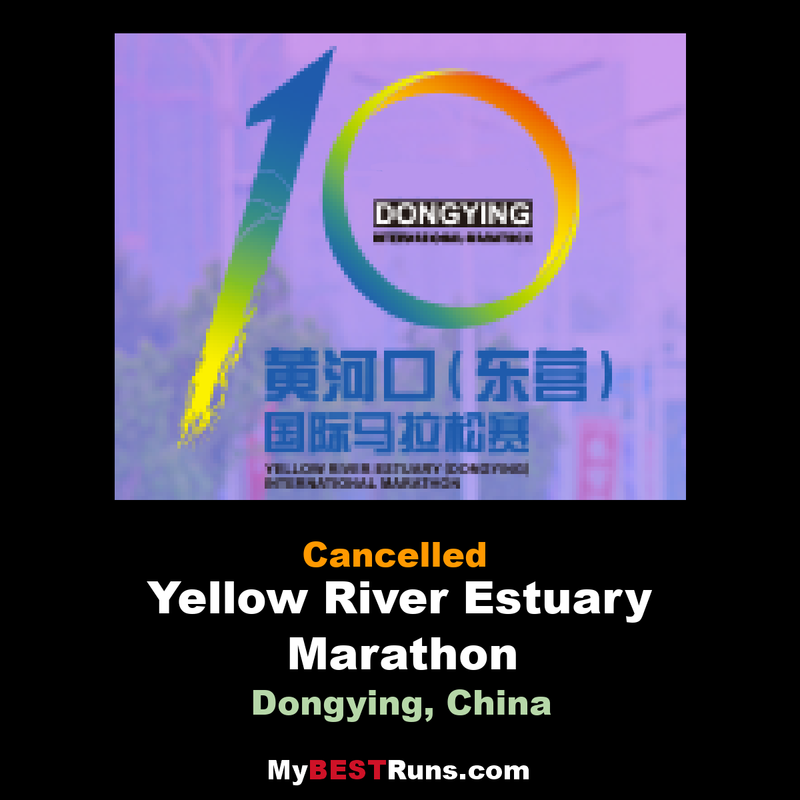 The Yellow River Estuary International Marathonhas an out and back course that takes runners through the city of Dongying, China. The city is located in the north of Shandong Province, along the picturesque Yellow River. The Yellow River is the second longest river in all of Asia and the sixth longest river in the world. After flowing through nine different provinces throughout China, the Yellow River then empties into the Yellow River Estuary in Dongying. One of the most scenic and popular spots along the Yellow River delta is Swan Lake. Giving the lake its name is that fact that large numbers of swans gather at the lake, making for quite the beautiful display.